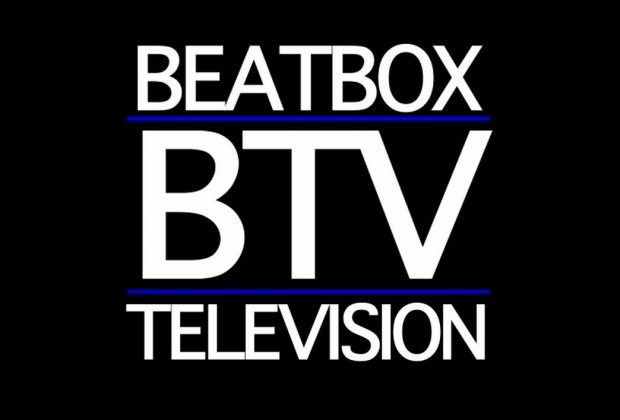 Beatbox Television is the foremost beatboxing Youtube channel in the United States, reaching as far as the European scene, exceeding more than 100k subscribers and growing rapidly. Founded by Adam Andrew Corre, a documentary photographer who originally looked to work on video projects on street performers found in the NYC subways. 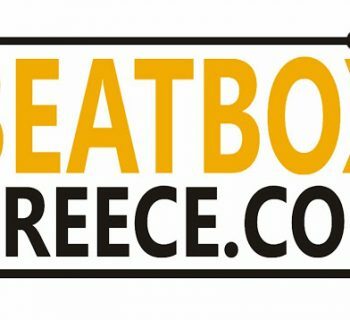 Luckily for the beatbox community, he found a beatboxer, Verbal Ase to do his very first documentary on. 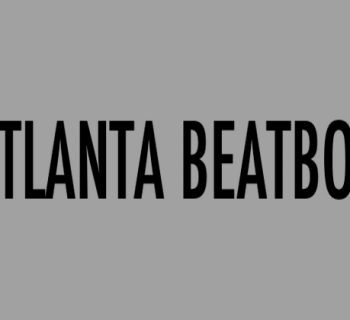 In doing this documentary, he met many beatboxers who had asked him to help them make shoutout videos. 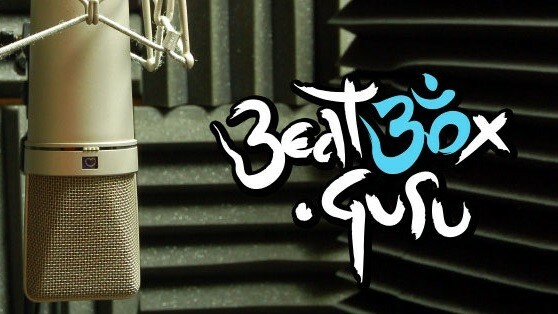 His focus then quickly shifted to documenting beatbox full time. 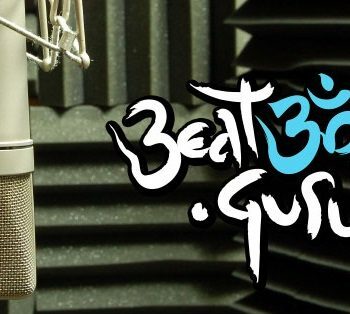 Since then, he has recorded most of the major battles in the USA and has helped film events in Canada and Europe such as the Grand Beatbox Battle. 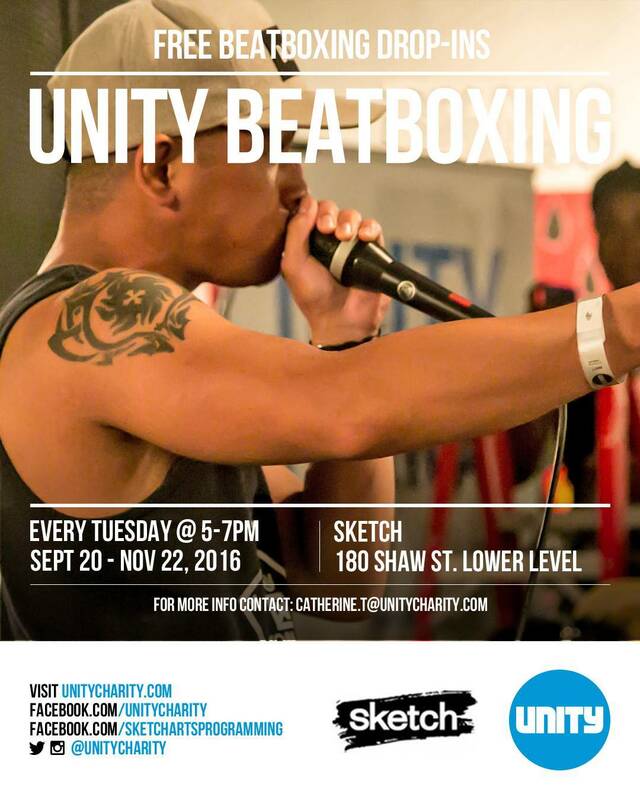 In 2016, Adam began to use revolutionary video technology to produce the first 360 videos of beatbox performances and battles.